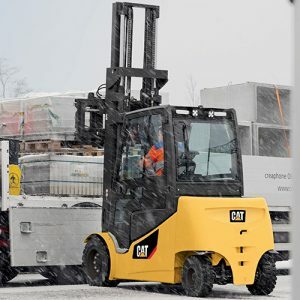 Ideal for industrial applications, the trucks achieve outstanding traction on sloping or slippery surfaces, with solid pneumatic tyres providing excellent operator comfort. 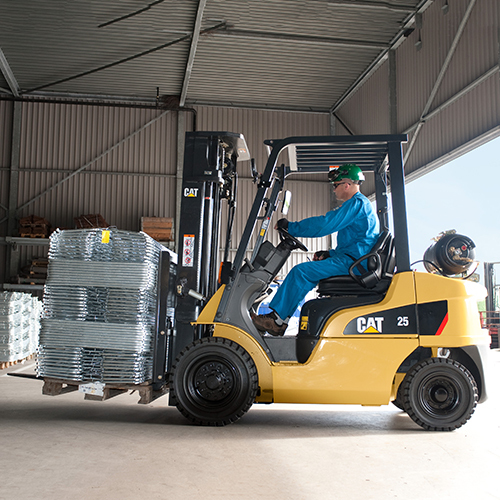 A built-in warning system and easy maintenance procedures help to keep your truck in service and your costs to a minimum. 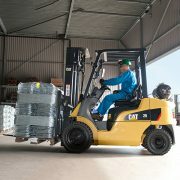 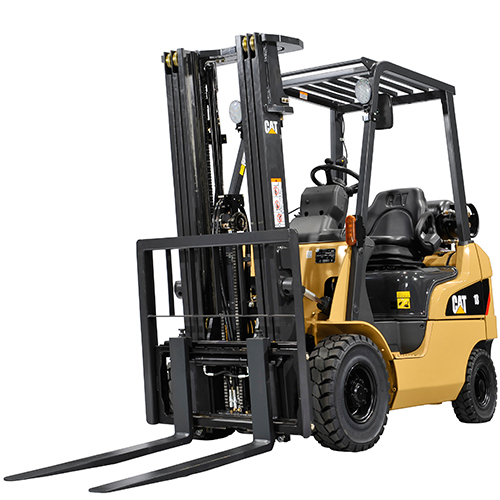 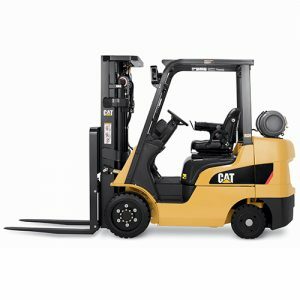 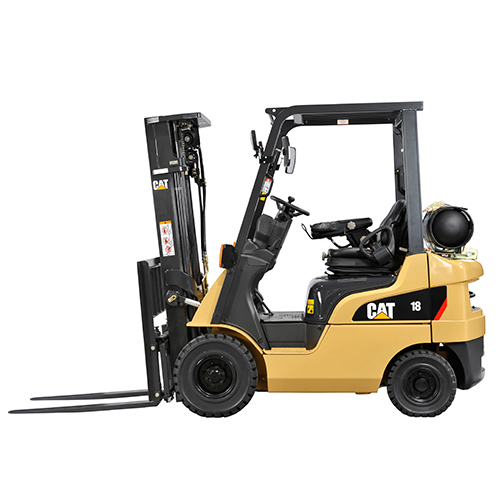 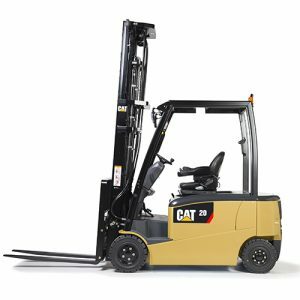 A wide range of features allows you to match the specification of your Cat lift truck to your application. 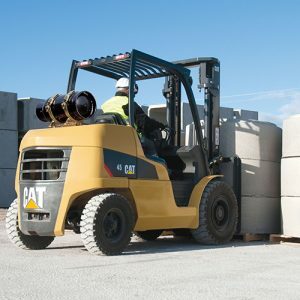 A double air filter, for example, is fitted to provide increased protection for the engine in dusty applications such as in mills and brick yards, or the optional lifting eyes can be attached to enable the truck to be hoisted on to a ship or lorry for port-based or mobile use. The GP models are equipped with the GCT GK21E and GCT GK25E engines. 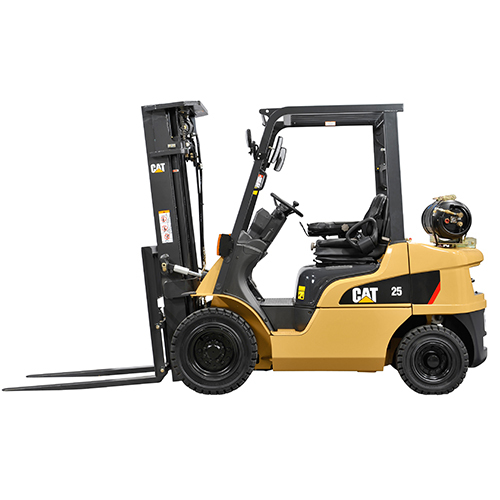 These proven, high powered and clean LPG engines, with standard 3-way closed loop catalytic converter, provide the performance and torque necessary when trucks are required for use in demanding applications indoors and outdoors.